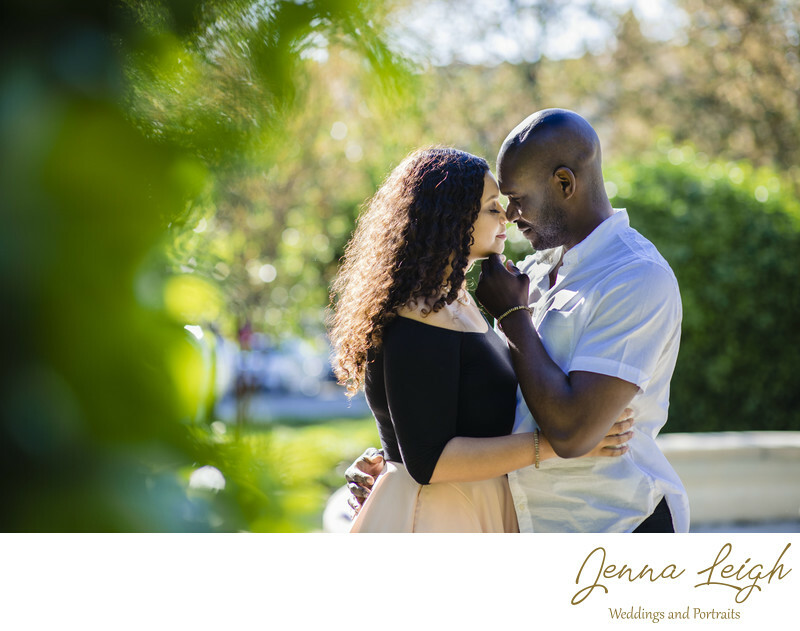 I had an absolute blast with Victoria and Olatunji, whose wedding I am so excited to be photographing here in a few short months. When I arrived at the location they provided to me, which was an incredible and eclectic area in the heart of Baltimore, I wasn’t aware of just how special the place was to them. The couple lived on the street in previous years and spent the majority of the beginning of their relationship getting to know each other by strolling through the gardens surrounding the neighborhood. They had special memories and moments that occurred in some of the very spots we photographed at. Immediately I felt like I was just hanging out with old friends as we strolled up and down the streets laughing , joking, and talking about their life and future together. By the end of the session Olatunji said he wasn’t sure what to expect but had a lot more fun than being photographed than he anticipated. I am so very happy for these two and so thankful to have been tasked with capturing these moments for them and the many moments to come!